Hi guys. I know things haven't been going so good on here. 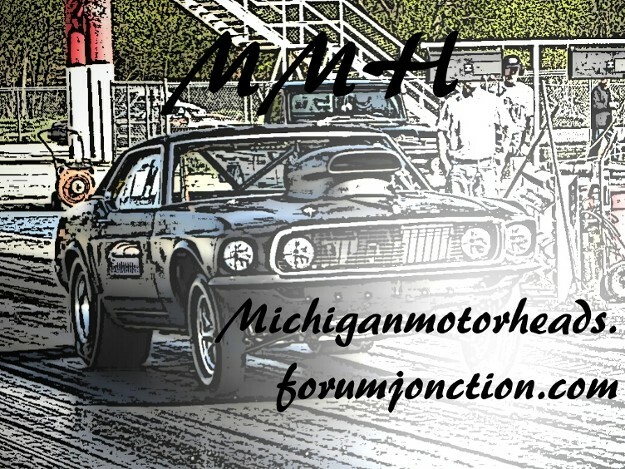 But I made a decal that I will put on some stuff to help promote the forum. The only thing is that it will be a little while before my truck is done and ready to race, but the engine is pretty dang close and I'm planning on getting her done by the end of summer (hopefully). Then I've got a 2000 Honda Xr50 that I will ride around as a pit bike that I will put the decal on and it will be painted just like my truck will. But first I'm going to buy a 140cc motor that drops into it because the little 50 has seen its days and is bearly making it by. Anyways, sorry for the long read, I also made a new logo for the main page as you can see. If you want any info on the car let me know, I'll ask the guy. I hope to see you at milan, I'll be at the all ford event (I know you guys hate fords).